Take this stellar sandbox on the go. 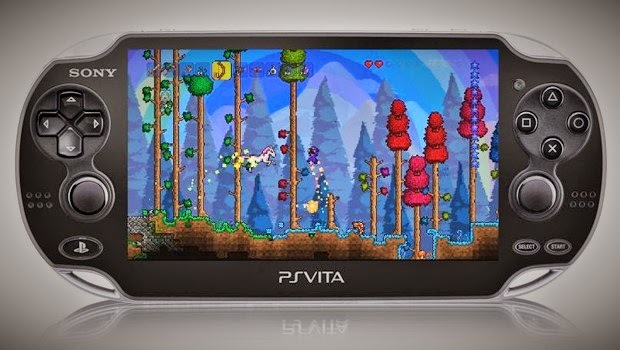 Starting tomorrow, North American PS+ subscribers will be able to add Terraria for PlayStation Vita to their Instant Game Collection. Also coming to the PS Vita Instant Game Collection in June is Mutant Mudds Deluxe. PS3 owners can grab Sly Cooper: Thieves in Time and NBA 2K14 right now, and PS4 subscribers can download PixelJunk Shooter: Ultimate Edition, as well as Trine 2: The Complete Story later this month.